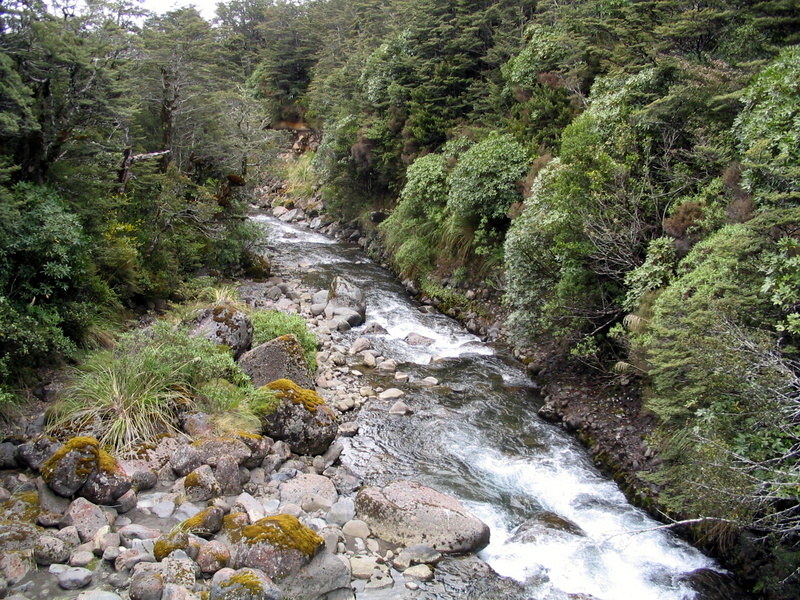 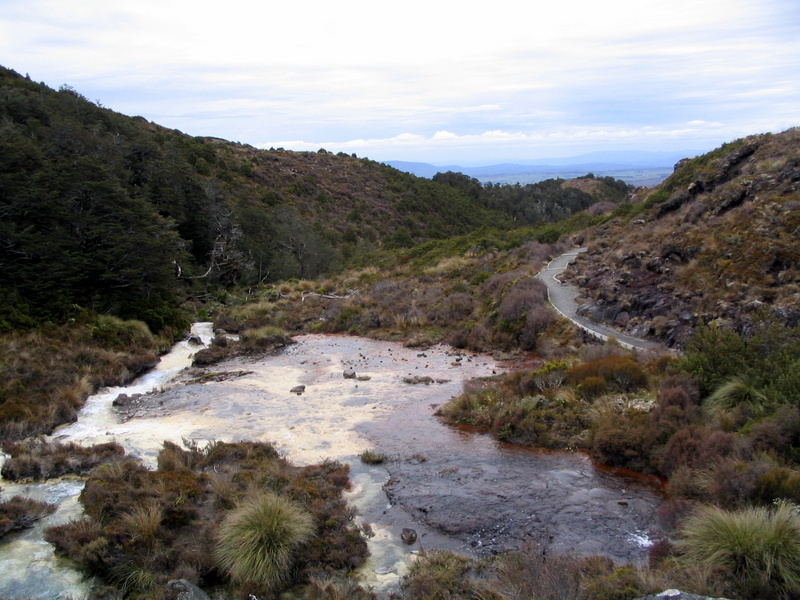 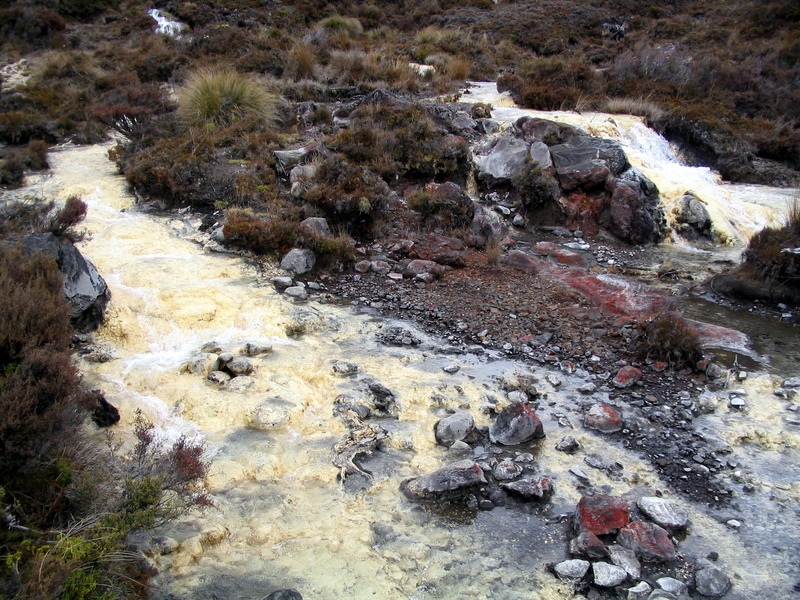 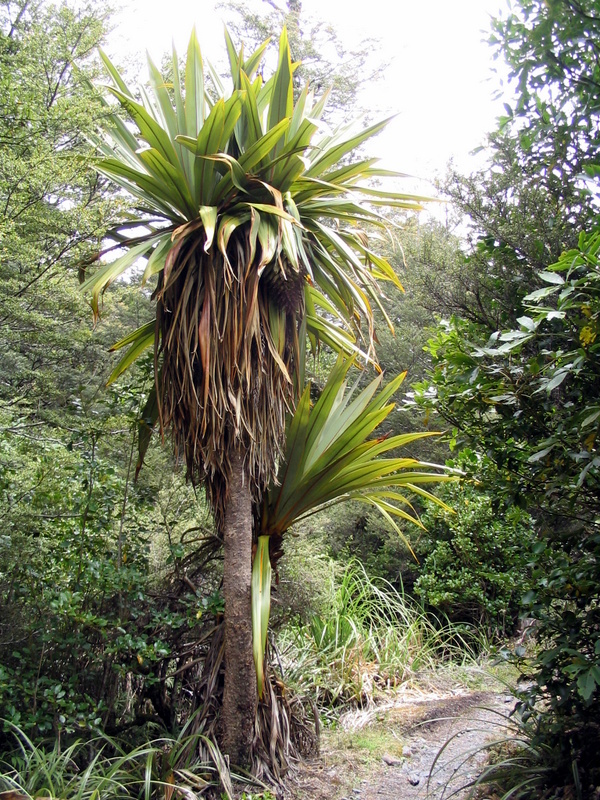 Walking in New Zealand: Whakapapa Silica Rapids . 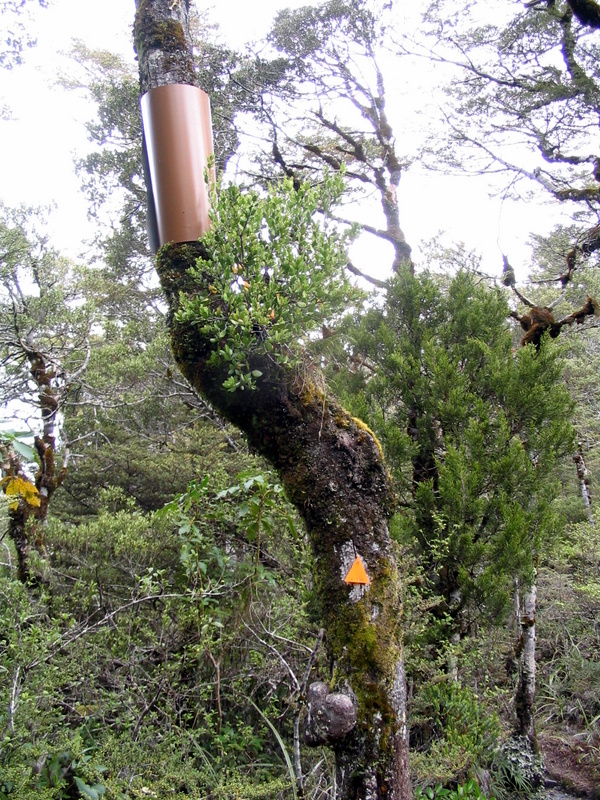 There are many other well signposted walks in the area. 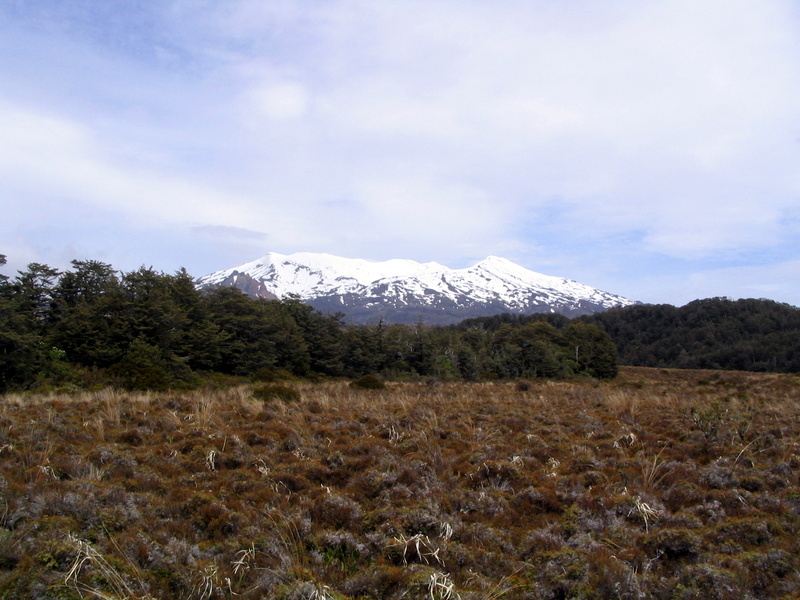 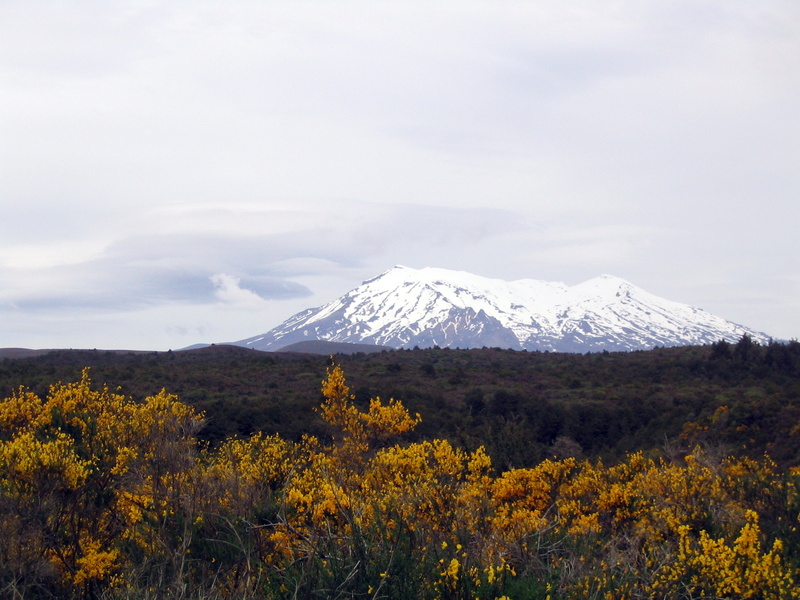 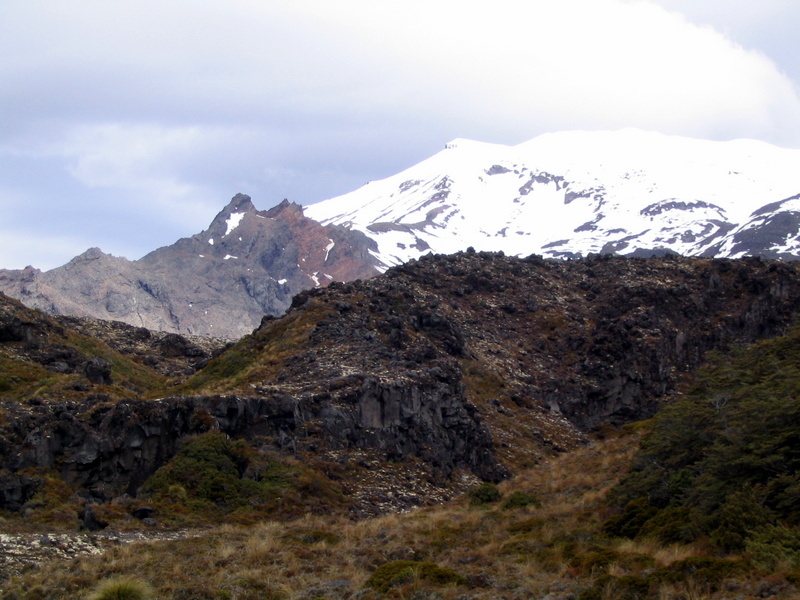 The views on this walk are often dominated by the slopes of Mt Ruapehu, still covered in snow in early summer.